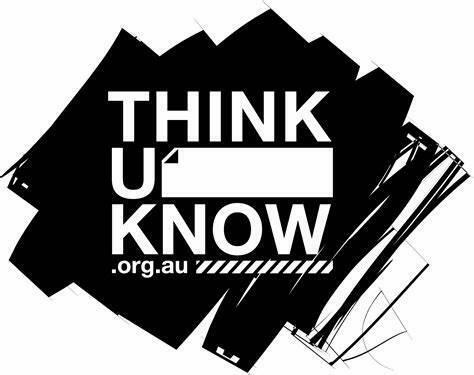 e-Safety is an important part of keeping children safe at Tewin Cowper Primary School . We have extensive security measures in place in school, which are monitored both internally and externally, to help safeguard pupils from potential dangers or unsuitable material. 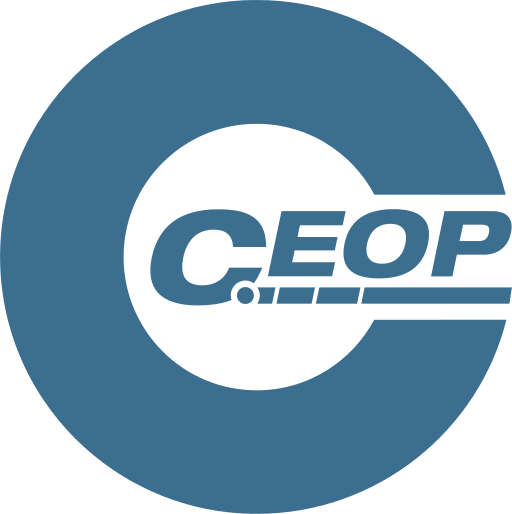 Any e-Safety incidents are recorded and managed. e-Safety is taught to all pupils explaining and demonstrating how to stay safe and behave appropriately online. 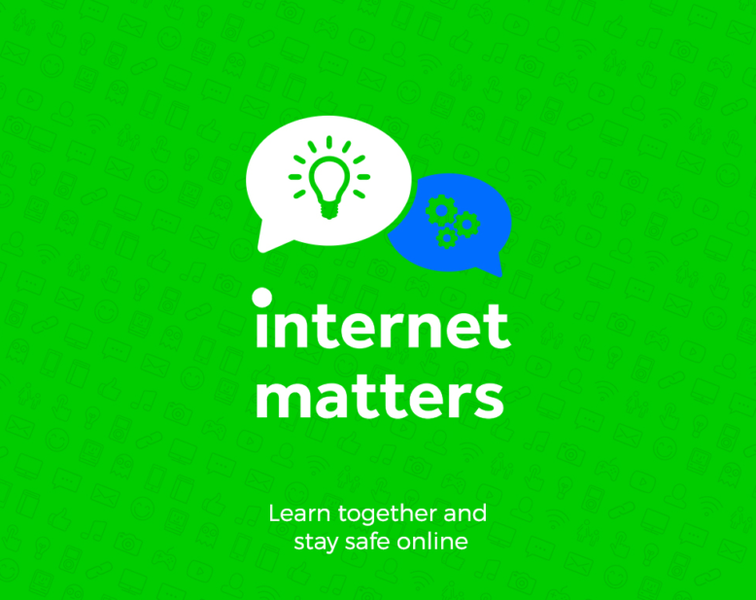 Internet Matters is a new online portal designed for parents to access simple, easy and practical advice about online safety for their children, right from pre-school to teens. It provides tips on protecting children from online grooming, cyberbullying, privacy and identity theft and inappropriate content. Internet Matters is a not-for profit organisation set up by BT, Sky, TalkTalk and Virgin Media.